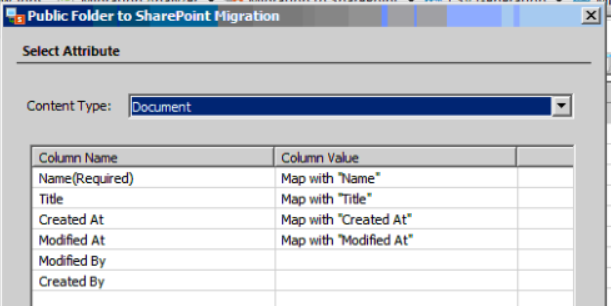 “Document Migration”, these two words comes to everyone’s mind when their organization wants to move to SharePoint 2013. First thing comes to mind is what will happen to my existing documents? 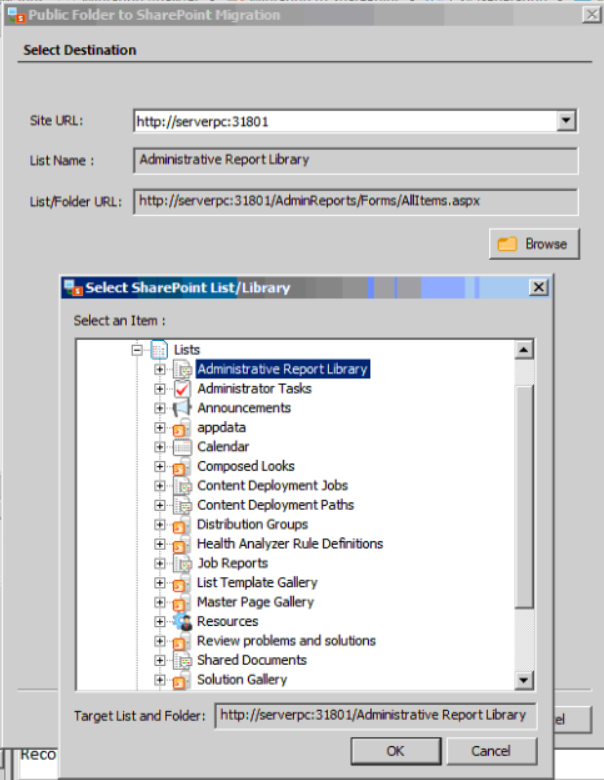 How can I migrate my existing documents to SharePoint 2013? If there is any tool and how much can I trust the tool? One of the answers to these questions is “LepideMigrator for Documents” tool. How to use LipideMigrator for documents Tool? 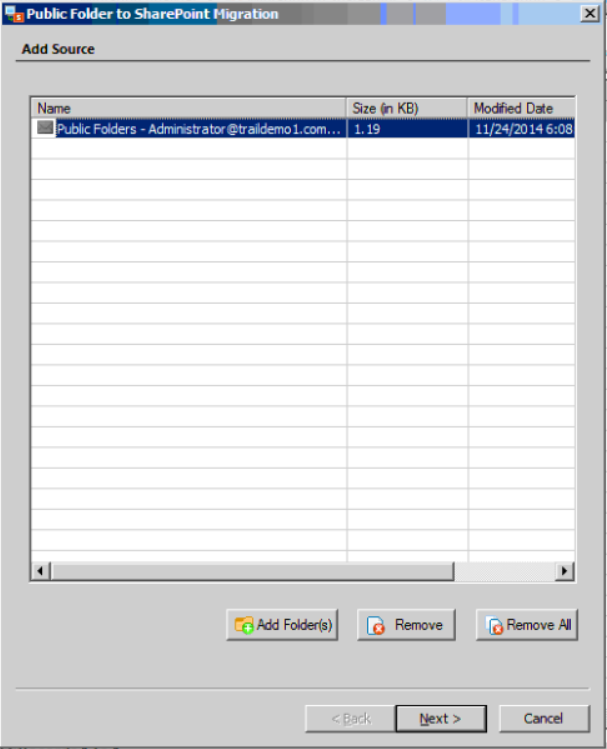 LepideMigrator for Documents is a tool which will migrate content from File Servers, Exchange Public Folders and Office 365 Public Folders to SharePoint with a very simple user interface. Supported SharePoint servers are: SharePoint Foundation 2013, SharePoint Server 2013, and SharePoint Online (Office 365). You can check the fill list of system requirements in the web site. If you want to give a try before buying the tool, they you can download a trial version which will work for 30 days and use it. You can visit this link to download a trial version. The tool is very easy to install. First, download the tool from the web site and then double click on the installable file to start the installation. First comes up with a welcome screen, followed by the screen to accept the terms & conditions. Select the folder on which you want to install, then once it is ready for installation, Click on install. Once the installation is complete, you are ready for data migration. The licensing model is based on user requirement. You have to buy a separate license for Fthe ile server to SharePoint migration and public folder to SharePoint migration. There are two types of License available for LipideMigrator for documents. If you have taken the license of Subscription type then the product will be available for the subscribed period. But you can always renew the license after that. If you have taken a Perpetual license, then you can use the product life time. There is no expiration period. But anytime you can download a trial version and check out the functionality. To use the tool we need to first define the destination site (SharePoint site) and we need to give the source details (File System). To connect to a SharePoint site, From the File menu, click on Add New Site and then Select SharePoint server and then click on Add New SharePoint Site. The Add New Site dialog box is very user friendly. 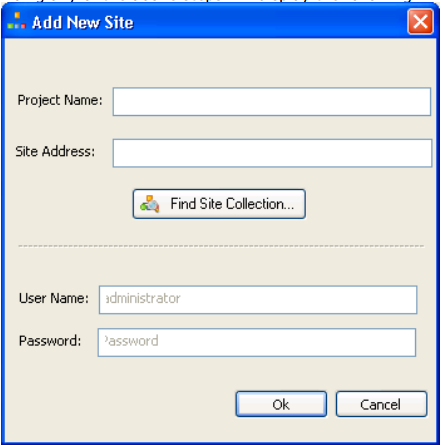 You need to give a project name, Site collection/site URL. If you are not sure about the site URL, you can click on the Find Site Collection button and get the particular site collection. This will connect to the destination SharePoint server. Download Related Documents and Configuration Guide. Now the destination site is ready, we need to add the local file system or remote file system. Like the above step, to add a file system, from File -> Add File System -> Windows File System -> Add New Drive. 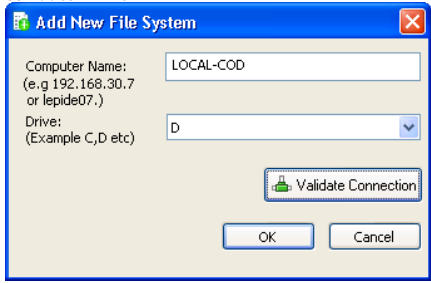 In the Add New File System, give the computer name or IP Address and give the drive. Similarly, if you want to migrate data from an exchange public folder then you can connect to the exchange server. You can download the Configuration guide where they have very clearly explained configuration steps with screen shots. I have tried to migrate data from Exchange public folder to SharePoint 2013. But it will work same as for other scenarios like from File server to SharePoint or from Office 365 public folders to SharePoint. After you connect to Exchange public folder, from the left side select the folder from which you want to migrate the data. Here I have selected the ABC folder and then it will show all the files presented inside the folder. Then Right click on the file and select “Copy To” option like below. Then in the Public Folder to SharePoint Migration screen, click Next. In the next screen, we need to select the Site URL, List Name and the Path. This tool provides a Browse option which you can use to select the particular list. Next screen is to Map your source and destination column. You can also change the default mappings if you want. You can run the job instantly or you can use the Schedule feature to Schedule the job so that it will run in your convenient time. 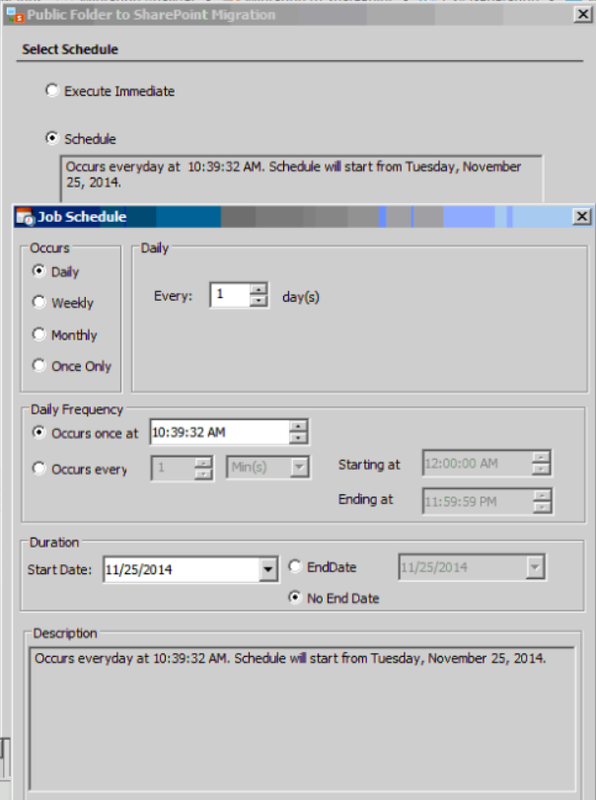 You can use the Job Schedule dialog box to schedule the job. You can schedule Daily, weekly, monthly or only once also. Once the job started it will show the progress summary. Once successfully completed, open the document library from the tool itself or from a browser. You will be able to see the migrated document. I have spent some good amount of time analyzing this tool to migrate document from exchange public folder to SharePoint 2013. Any company who is planning to migrate document from a local file system or from exchange public folder or from office 365 public folders to SharePoint should try using this tool which has very simple user friendly UI and lots of other useful features. Where ever your data, it will migrate data with Metadata. Once you buy they will provide support and maintenance for the first one year free and also they provide 15% discount to government, non-profit and educational institutions. 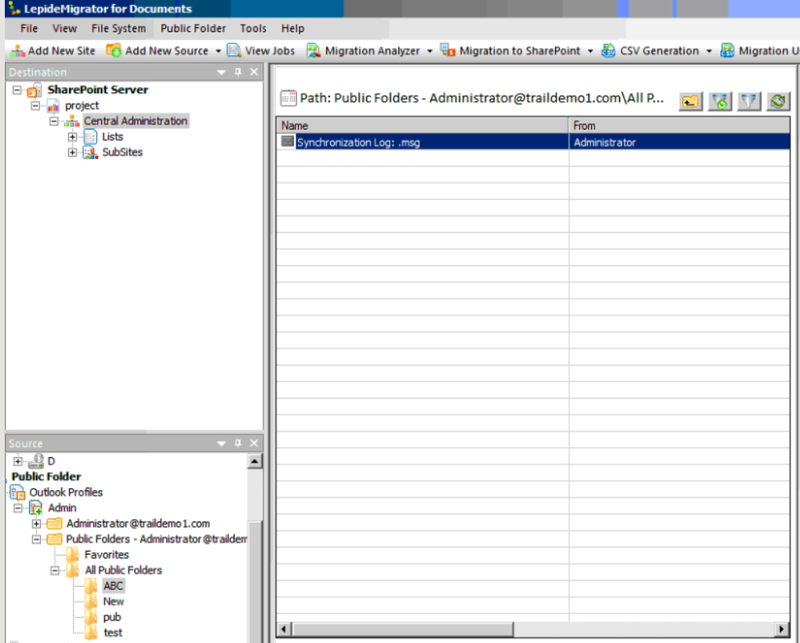 Download LepideMigrator for Documents Tool Now.